Maine Inns– Another great reason to visit Maine. Maine has a fabulous selection of Inns, and Bed and Breakfast Inns to accommodate every budget and lifestyle. Follow all of the links below. Ask us about ME BB Inns or share your Maine Inn comments. 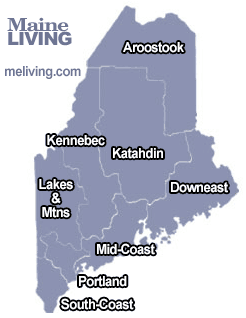 Thanks for mentioning “I found you online in meliving.com – Maine’s Internet Magazine. 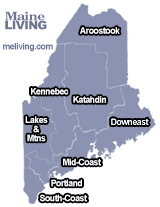 To feature your Maine Bed & Breakfast Inn, contact us.